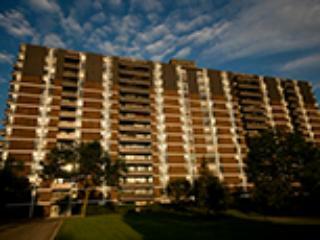 Four Bedroom Ottawa Apartment Home Rentals bank / heron 1695 Playfair Dr.
"Everything you need in a parkland location!" 4-bedroom apartment. 1 1/2 bathrooms eat in kitchen. All suites have hardwood floor (parquet), air conditioning and utilities included except hydro.